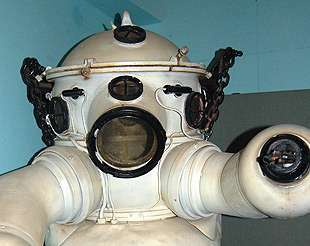 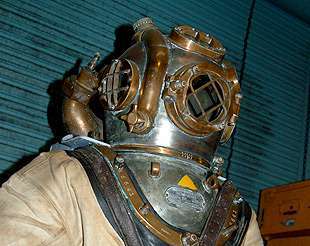 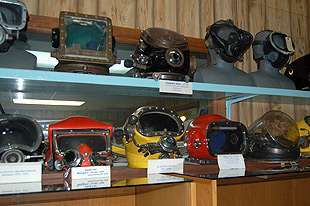 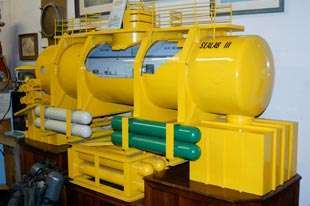 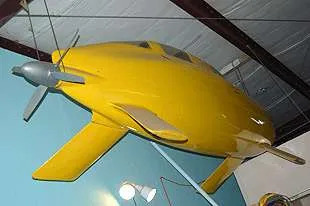 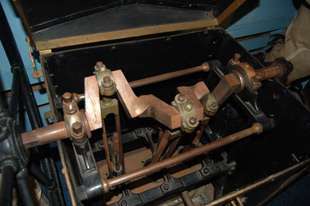 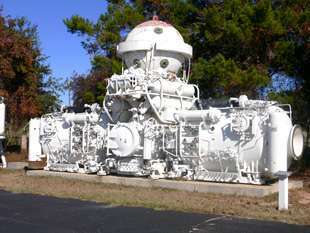 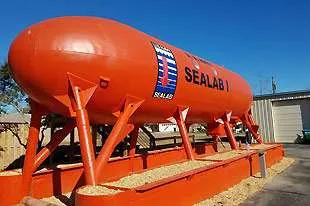 For the past thirty years, the museum has collected, preserved, and displayed equipment used in or related to underwater activities. 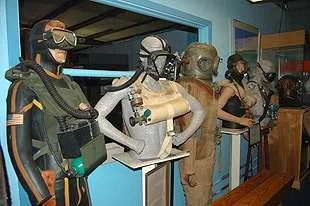 Please take a tour of some of our exhibits at the museum. 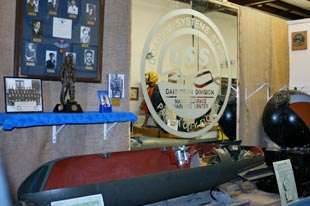 Display honoring history of U.S. Navy. 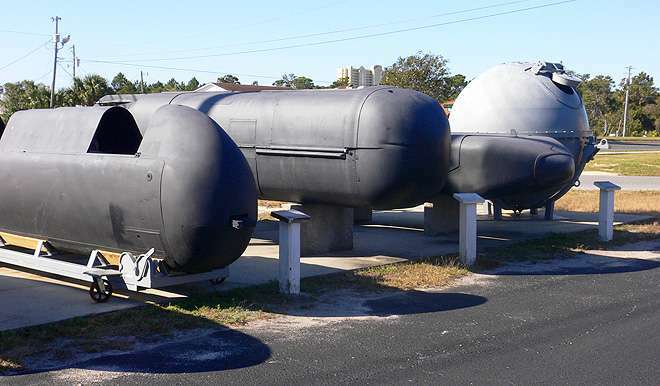 A collection of various submarines and pods for underwater studies.